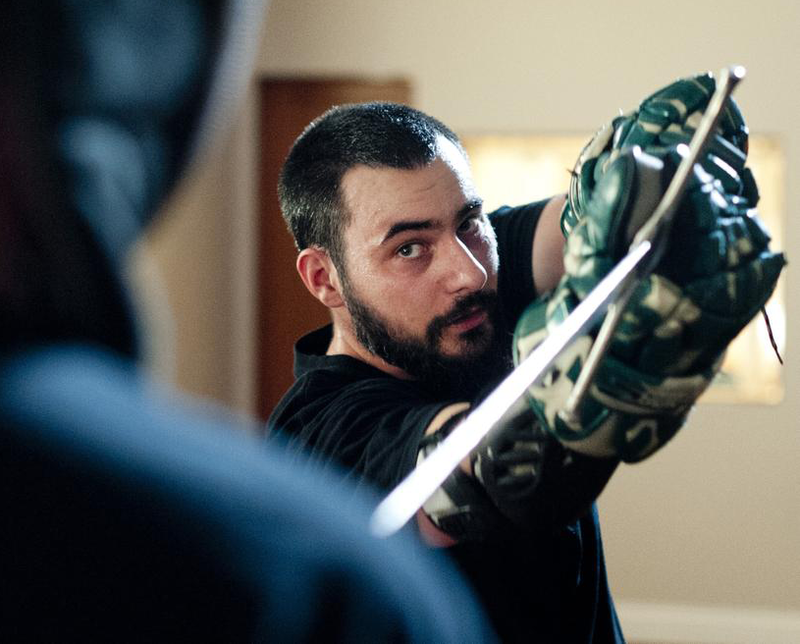 Iron Crown KdF has been the local HEMA Alliance affiliated swordsmanship club for nearly ten years. Based on extant source material, our focus is on martial and sportive application of the historical techniques found in fighting treatises and books. Through rigorous study, training and full contact sparring, we bring these techniques and traditions to life. Our areas of study begin with the longsword but include historical wrestling, British singlestick, broadsword, sword and buckler, rapier and polearm weapon systems as well.